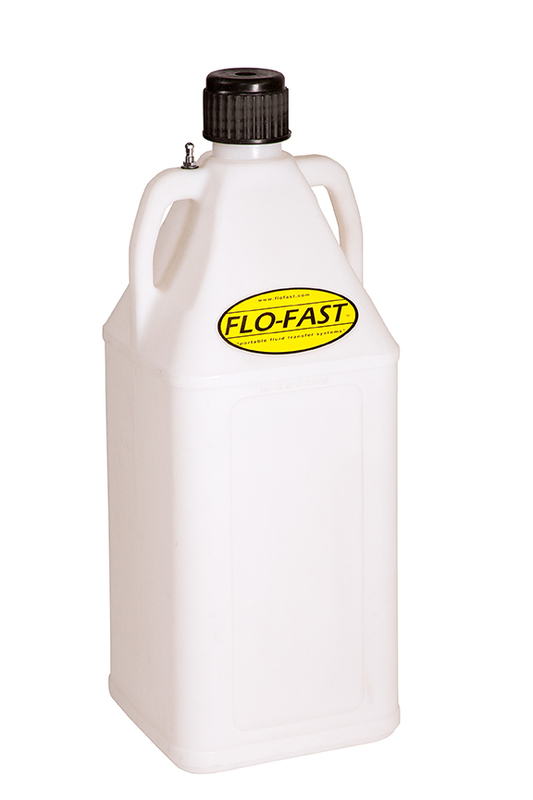 The FLO-FAST Diesel Exhaust Fluid container was designed to be used with DEF and a variety of other fluids for recreational uses and commercial purposes. 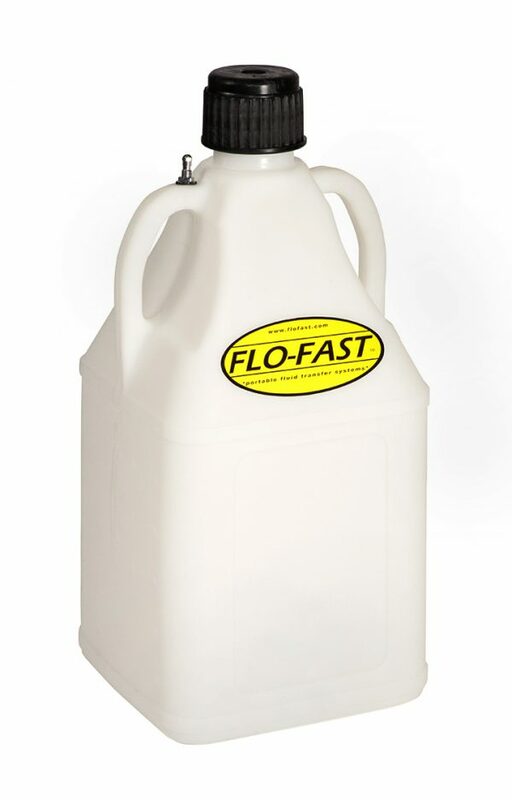 The rotationally-molded polyethylene constructed container combined with dual handles make it ultra-functional and exceptionally durable; thus allowing it to hold up in any type of environment. 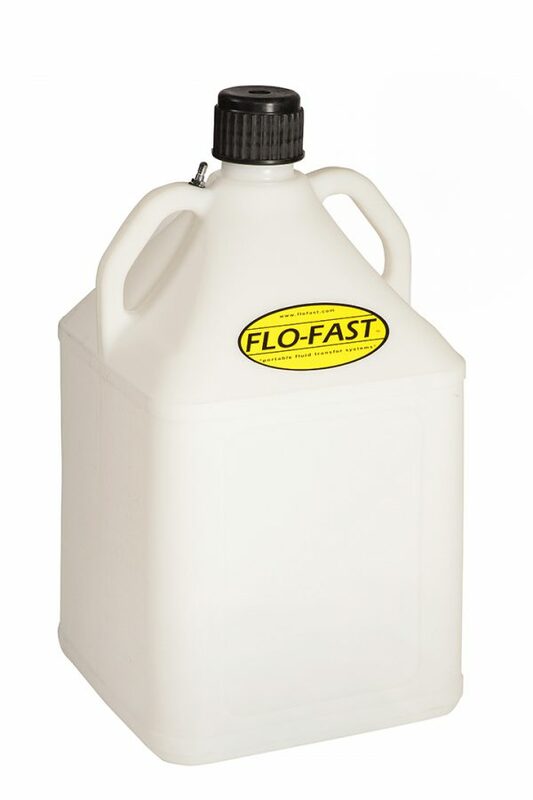 The container is compatible with aqueous fluids, fuels, oils, and many types of chemicals including DEF. 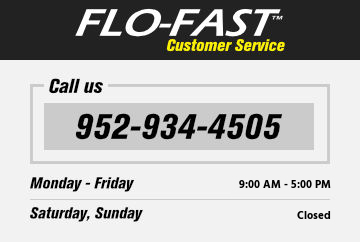 Size options of 7.5, 10.5, and 15 gallons. 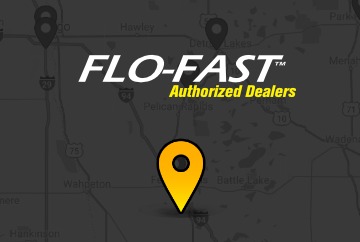 The FLO-FAST Diesel Exhaust Fluid can will provide the utility and function necessary for all your portable fluid and fuel transfer operations.